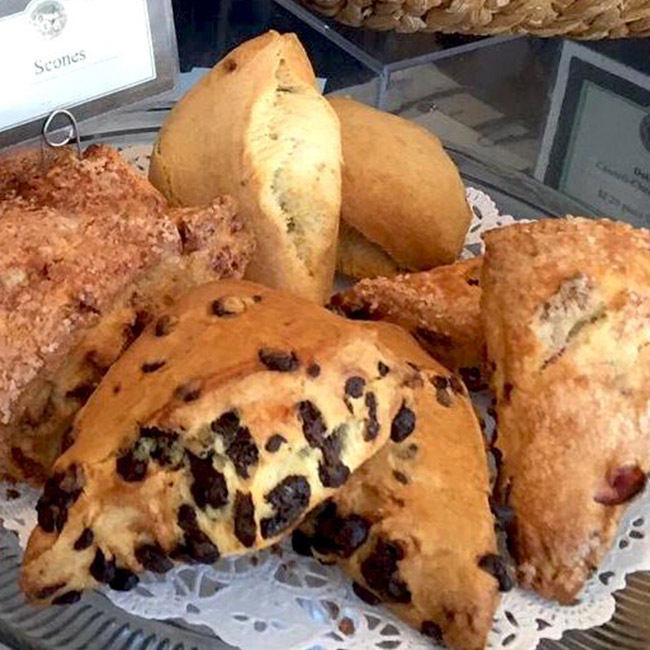 Fresh-baked muffins, croissants, danish and scones – These are just some of the ways to kick start your morning at Classic Cake. 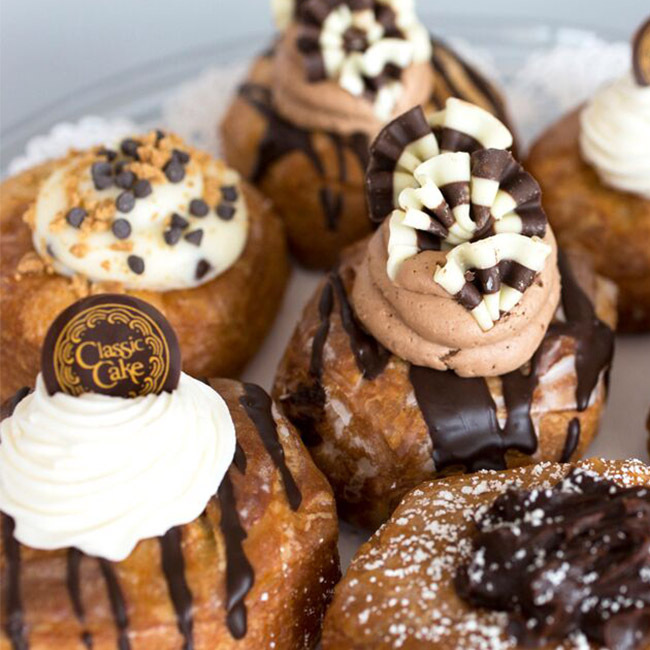 Prefer a bagel or our very own doissant with or without sweet buttercream? Yes, we have that too. Choose from a daily selection of traditional and seasonal varieties then complement it with coffee, espresso, hot tea and more.